Category Archives for "Herbal Superfoods" Superfood Herbs and Spices for Weight Loss and Disease Prevention like Amla, Gymnema Sylvestre and Triphala. 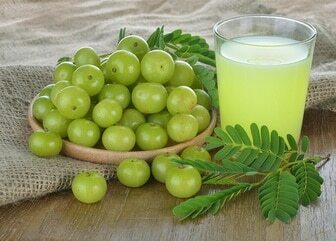 Amla, also known as Indian gooseberry or amalaki, is a potent and rejuvenating superfood that is incredibly rich in antioxidants for disease prevention and better health. Here’s what to look for and where to buy the best brand of amla powder to take as a nutritional supplement or use as a natural hair and skin treatment. Also ahead, where to find amla hair oil for sale, sugar free Indian gooseberry juice, whole amalaki fruit and the best organic amla powder capsules. Most people know it’s important to get enough protein in their diet. It’s even more valuable for good health though to get high-quality undamaged protein like grass fed whey. Low-quality protein sources, such as the processed meat in ready meals or hydrolyzed soy protein in many packaged goods, can do far more damage to your body than good. By comparison, grass fed whey protein benefits include being the very highest quality source of undenatured protein. 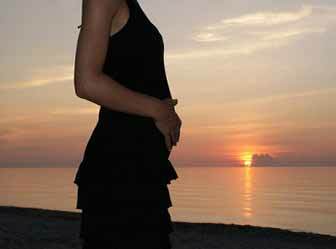 It also provides many potent nutrients for better health, like conjugated linoleic acid, immunoglobulins, lactoferrin and high levels of cysteine for glutathione production. Keep reading to understand just why grass fed whey is so good for you compared to regular whey, simple ways to add it to your diet and how to choose the best whey protein from grass fed cows. 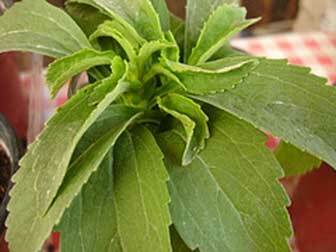 Starting to use stevia regularly may well be one of the most beneficial things you ever do for your health. Not for the nutrition it gives you, but for what it helps you substitute in your diet — sugar. Here’s how sugar negatively affects your body, why stevia is so much better as a sweetener, the many health benefits of making the change and the best tasting stevia I’ve found to sweeten food and drinks. Stevia is a small South American herb with leaves that contain unusual compounds called steviosides that mimic the sweetness of sugar without any of its negative effects on your health. 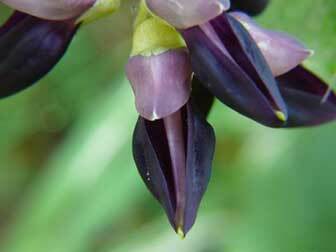 Mucuna pruriens is one of the more potent mood enhancing and libido stimulating superfoods available, with noticeable health benefits and a long list of uses. This powerful herb can have a direct influence on your brain’s neurotransmitters and potentially have beneficial effects on your mental state, energy levels, ability to relax and even body composition and testosterone levels. Mucuna isn’t for everyone though and it’s important to read the dosage information and potential precautions before taking it. It’s often reported that regularly taking triphala churna internally can have benefits for your eyes and help improve your vision. On this page though, I wanted to share something different – a triphala eye wash treatment that has really helped my eyes from the outside. I tend to be working in front of screens for many hours each morning and, while I try to remember to take breaks, it doesn’t always happen when the writing is flowing. In the past I’d find some mornings my eyes were starting to get strained and even a little red. 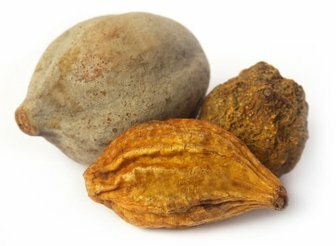 Here’s how to use the benefits of triphala churna to enhance your digestion, reduce intestinal problems and improve your health in general. 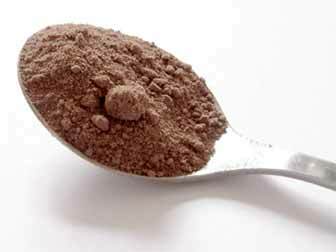 Also ahead is how to make triphala and dosage information for best results. Triphala churna is an Ayurvedic preparation that is a combination of the powdered fruit of three different trees – haritaki, bibhitaki and amalaki (commonly known as amla powder). It is prized in Ayurveda for its ability to balance the doshas (the elements of body and mind) and enhance the process of digestion and elimination. Triphala is known to be beneficial for removing toxins from the digestive tract, cleansing the liver, gallbladder and kidneys and purifying the blood. 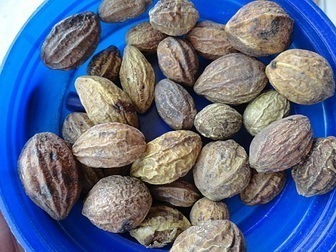 While triphala has many health benefits, what are some of the potential side effects and concerns to be aware of when using it and what should you do if you have a negative reaction? First a quick summary of the important contraindications for taking triphala. 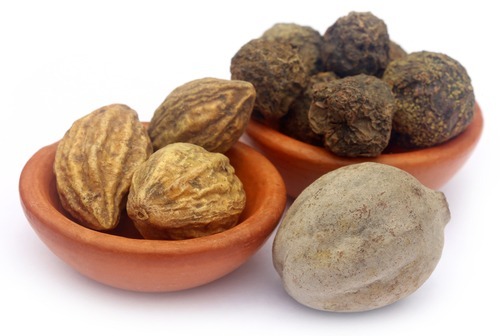 Triphala is one of the most highly prized formulas in traditional Indian Ayurvedic medicine and it can have some remarkable benefits for your health and appearance. The name triphala means ‘three fruits’ and it is made by combining preparations of dried and powdered bibhitaki, haritaki and amalaki (commonly known as amla). 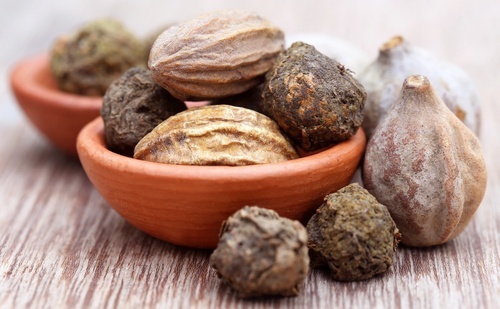 Each of these powerful fruits have their own health giving properties but, according to Ayurveda, when they are combined in triphala powder the benefits are amplified. 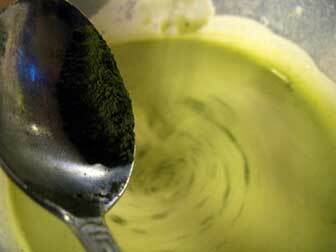 Triphala is especially revered for its ability to aid in balancing the three doshas – vata, pitta and kapha. In Ayurvedic understanding, imbalances in the doshas can affect you not just physically, but emotionally and spiritually as well. Following on from the last page on using powdered amla scrubs for glowing skin, here are four face mask recipes for a deeper treatment to improve your skin tone and complexion. First some quick precautions. Along with its strong antioxidant and antibacterial properties, amla fruit powder can have an astringent effect. This is generally a good thing for minimizing pores and firming up your skin tone, but it may not be suitable for very dry skin.